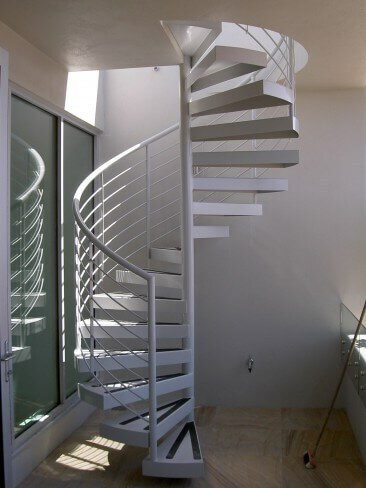 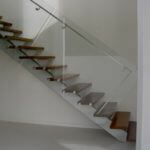 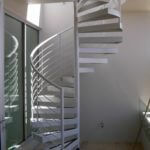 Our spiral stairs bring together function and design. 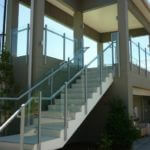 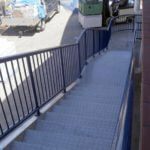 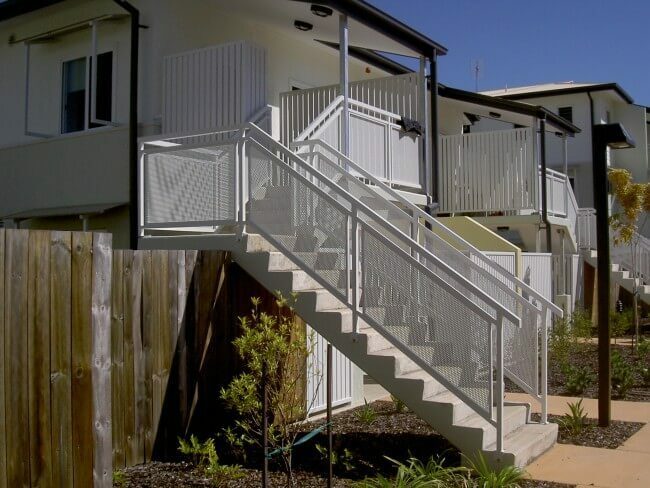 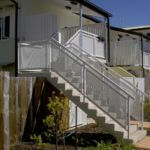 The strength, reliability, and beauty of our products can be seen in various large projects completed around Queensland. 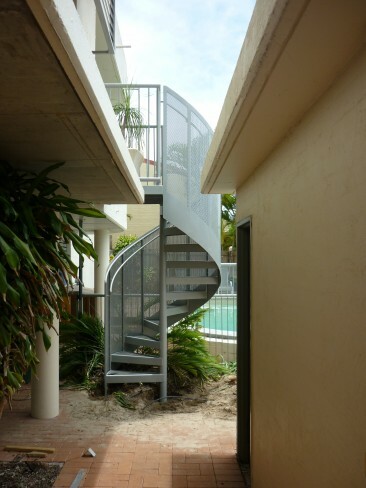 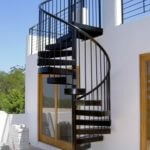 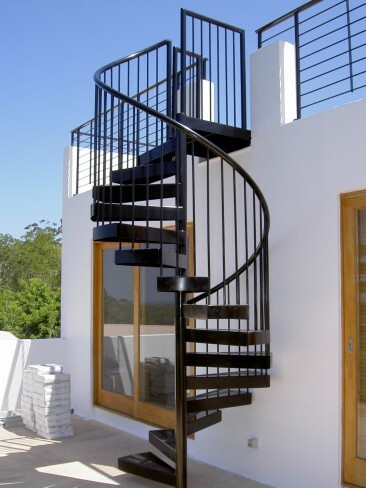 Spiral stairs can be used indoors or outdoors to add some much-needed space to your property. 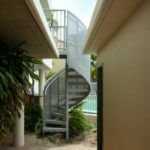 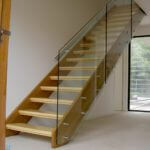 Their design adds an impressive focal point to any home or building development. 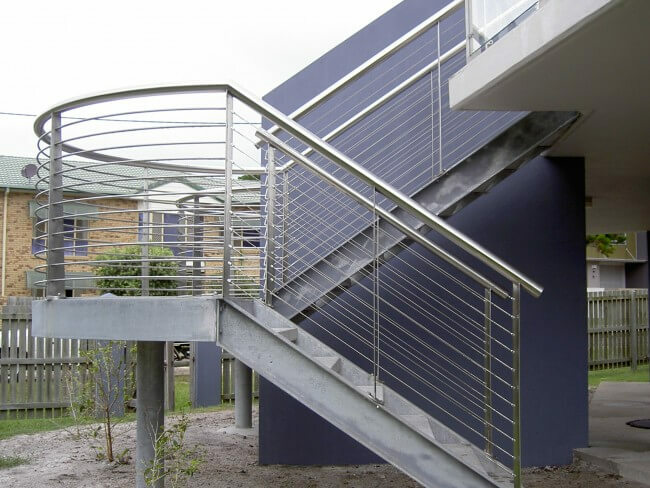 Powder-coated aluminium also has the added benefit of eliminating the need for high maintenance, like their timber alternatives. 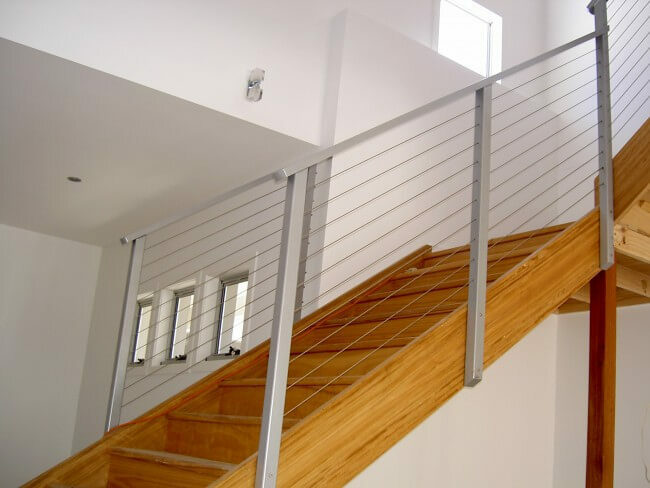 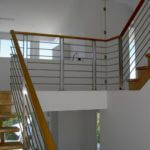 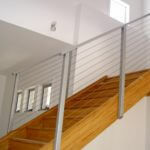 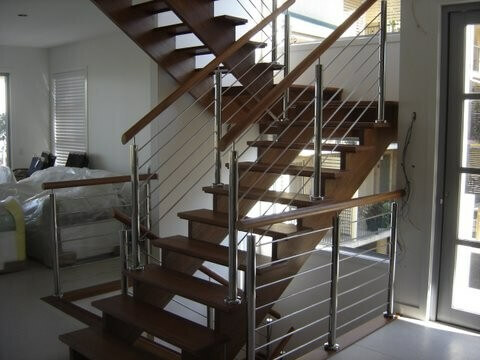 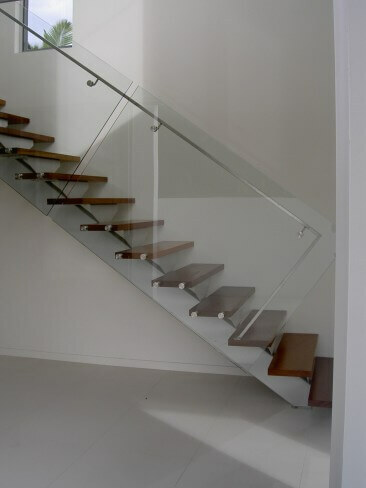 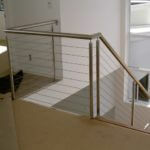 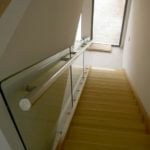 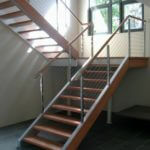 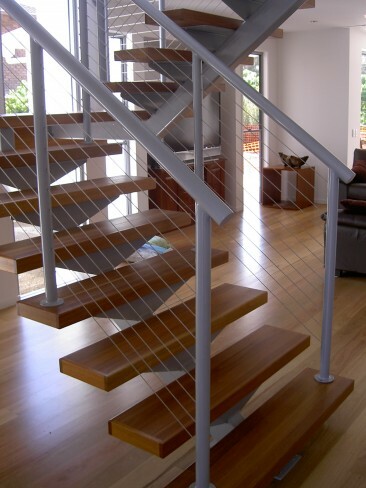 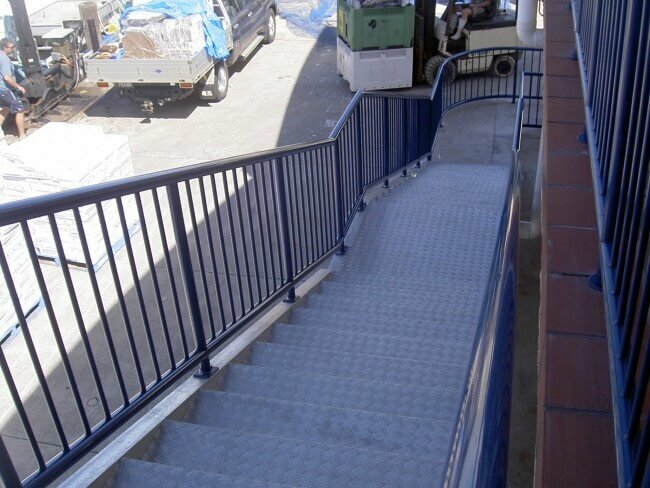 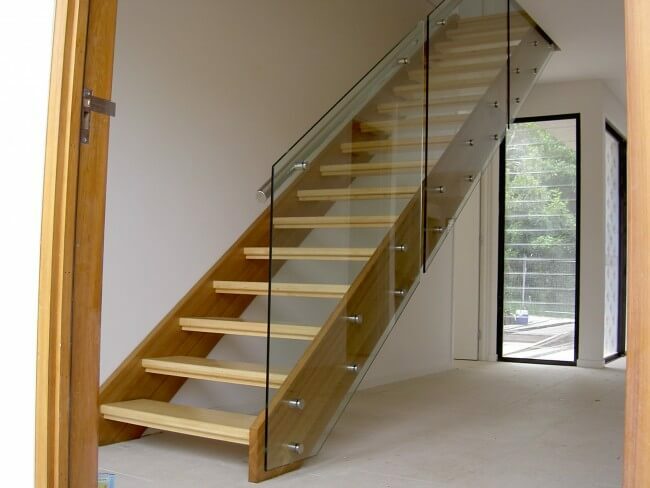 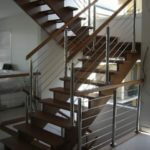 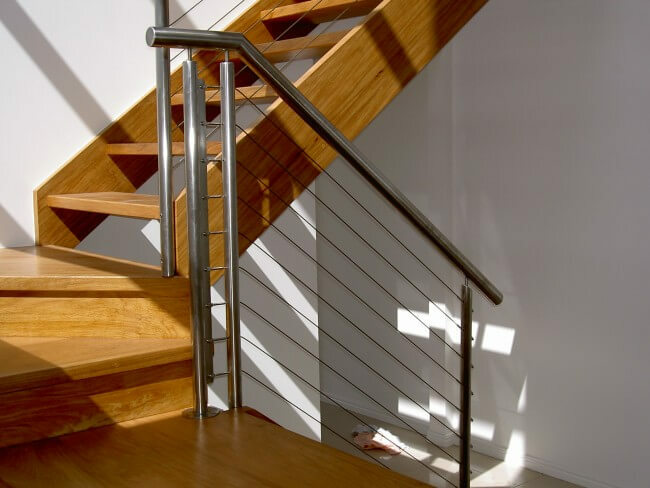 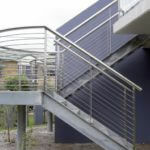 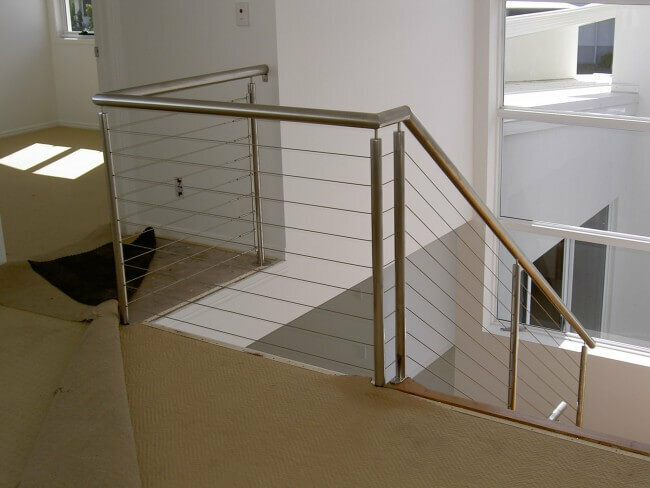 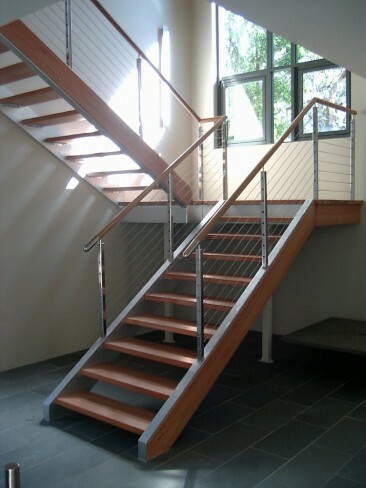 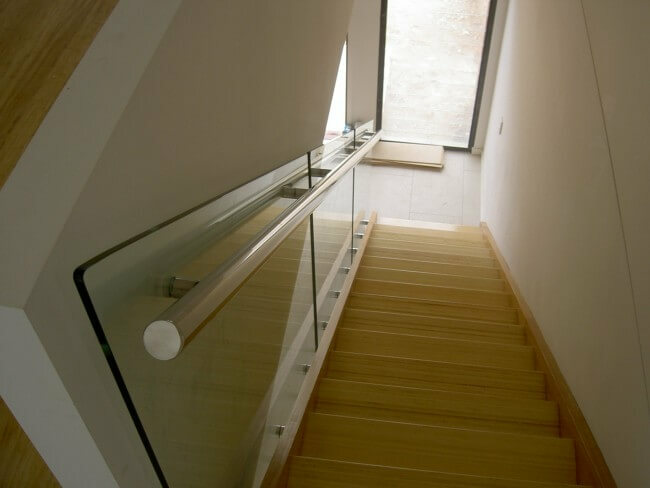 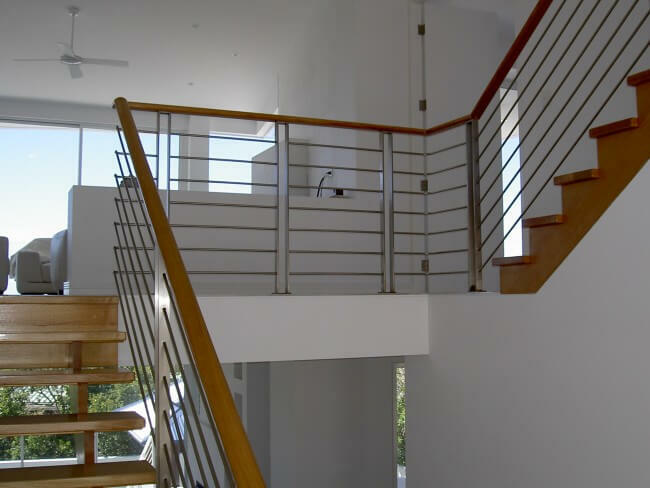 Our stair balustrades are sturdy, stylish, and smart – and with the use of non-slip pads on each tread, they’re also safe. 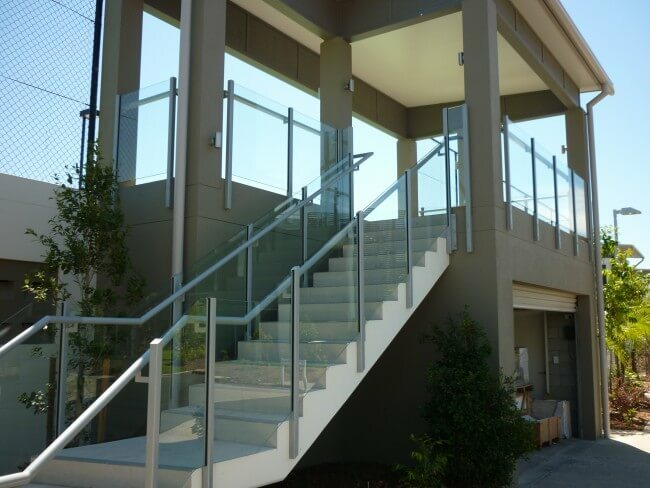 Whether you’re considering an installation for your multi-storey developments, commercial refurbishments or private projects around Brisbane, we can help you. 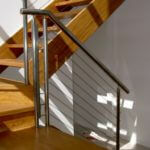 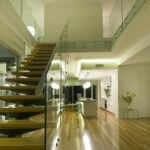 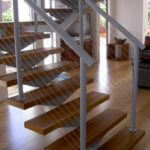 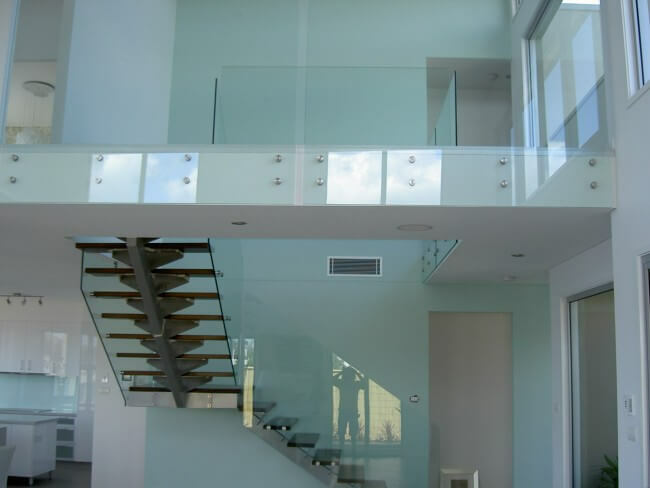 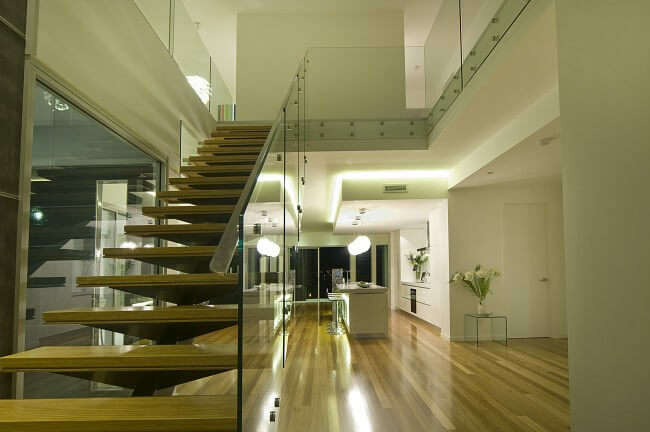 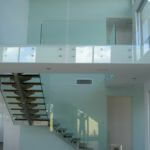 Contact us to discuss your home and remodelling needs at +61 (0) 7 5437 6599 or enquire online.